We understand there is a lot of planning and preparation required to make any event successful. 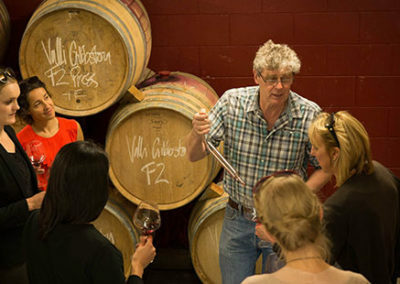 The ScenicNZ coaching division has extensive experience in transporting large or small groups brought together for a single purpose or event, such as a conference. 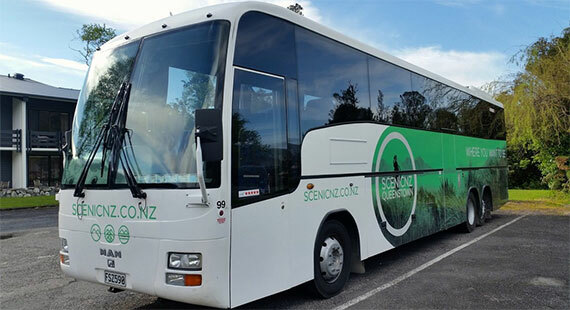 ScenicNZ Limousines can assist with a variety of aspects from simple transportation options, through to planning entire multi-day schedules for your conference or event. Using our local knowledge, relationships within the area, and a wide range of fleet, we can ensure every event we organise will be a success. With an extensive array of fleet to choose from, we can match vehicle size to your group size. 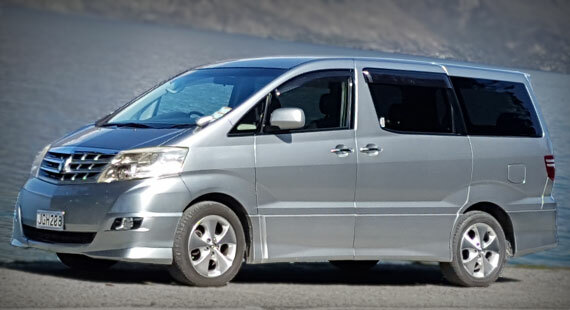 Nothing is too big or too small; we have something suitable for between 2 – 53 people per vehicle. 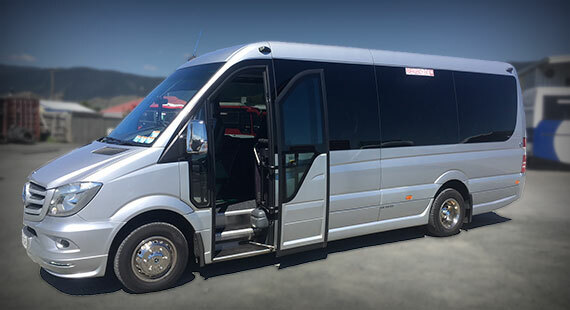 We have both luxury and affordable fleet options which allow us to take into consideration any budget restrictions and quote with this in mind. 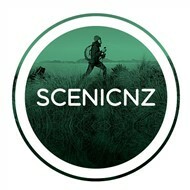 ScenicNZ operates more than 50 vehicles across its coach charter and luxury vehicle charter operations. 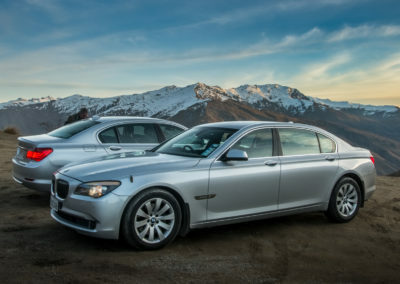 These include large luxury coaches, sedans, vans, 4-wheel drive vehicles and minibuses. They range in size from 4 to 53 seats. All fleet are air-conditioned with on-board music players, arm rests, baggage racks and microphones. 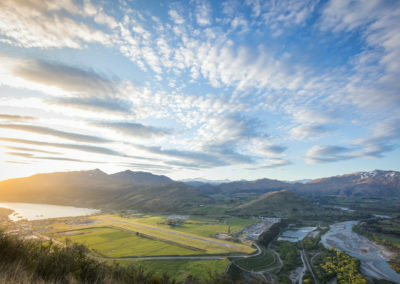 With fleet based in both Christchurch and Queenstown, we have the means and the experience to ensure the whole event runs smoothly. to wherever you need to be.